Sir Walter St. John, 3rd Bt. 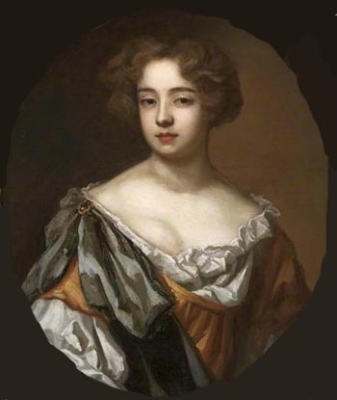 Child of Joanna St. John and Sir Walter St. John, 3rd Bt. [S6] Cokayne, and others, The Complete Peerage, volume XI, page 331. [S6] Cokayne, and others, The Complete Peerage, volume II, page 205. 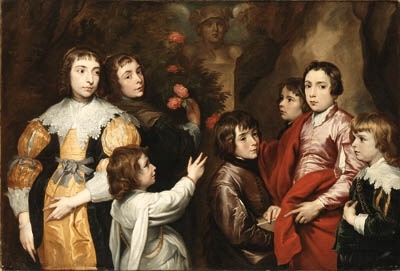 [S6] Cokayne, and others, The Complete Peerage, volume XI, page 332. [S6] Cokayne, and others, The Complete Peerage, volume XI, page 333. 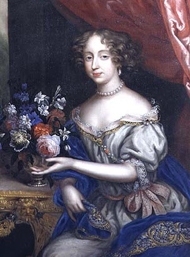 Her married name became Wharton.3 Her married name became St. John. 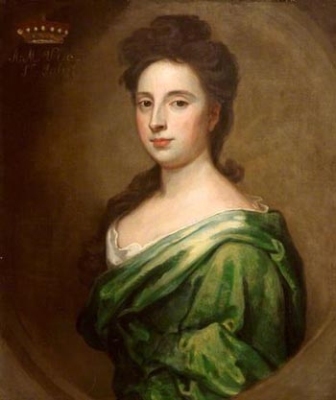 After her marriage, Angelica Magdalena Pelissary was styled as Viscountess St. John on 2 July 1716. [S6] G.E. Cokayne; with Vicary Gibbs, H.A. Doubleday, Geoffrey H. White, Duncan Warrand and Lord Howard de Walden, editors, The Complete Peerage of England, Scotland, Ireland, Great Britain and the United Kingdom, Extant, Extinct or Dormant, new ed., 13 volumes in 14 (1910-1959; reprint in 6 volumes, Gloucester, U.K.: Alan Sutton Publishing, 2000), volume XI, page 332. Hereinafter cited as The Complete Peerage. [S6] Cokayne, and others, The Complete Peerage, volume III, page 110. He was educated at Eton College, Windsor, Berkshire, EnglandG.3 He held the office of Member of Parliament (M.P.) 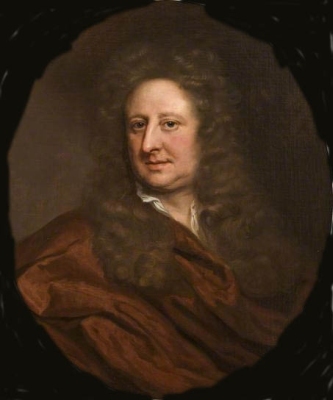 (Tory) for Wootton Bassett between 1701 and 1708.3 He held the office of Secretary at War between 1704 and 1708.3 He held the office of Member of Parliament (M.P.) 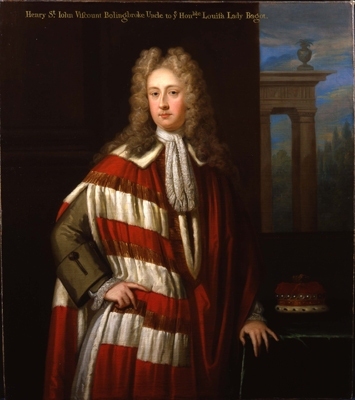 (Tory) for Berkshire between 1710 and 1712.3 He held the office of Secretary of State for the North between 1710 and 1713.3 He was appointed Privy Counsellor (P.C.) 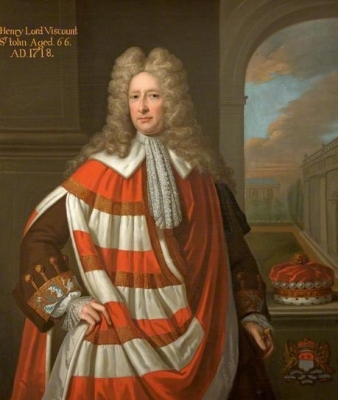 between 21 September 1710 and September 1714.3 He was a director of the South Seas Company between 1711 and 1715.3 He held the office of Ambassador to France in 1712.5 He held the office of Lord-Lieutenant of Essex between 1712 and 1714.3 He was created 1st Baron St. John of Lydiard Tregoze, co. Wilts [Great Britain] on 7 July 1712, with a special remainder to his father and his heirs male.3 He was created 1st Viscount Bolingbroke, co. Lincoln [Great Britain] on 7 July 1712, with a special remainder to his father and his heirs male.3 He held the office of Secretary of State for the South from 1713 to 1714.3 On 27 July 1714 he virtually became Prime Minister, after the removal of the Duke of Shrewsbury, but with the death of the Queen 5 days later, he escaped to France to avoid impeachment.3 He was styled as Earl of Bolingbroke [England] on 26 July 1715, Jacobite.3 He was Secretary of State between September 1715 and March 1716, for the Jacobite King James III.3 On 10 September 1715 he was attainted.3 On 31 May 1725 he was restored (in blood only).3 He wrote the book The Patriot King, published 1738 (ASIN: B0007DWF94).5 He succeeded as the 5th Baronet St. John, of Lidiard Tregoze, co. Wilts [E., 1611] on 8 May 1742.5 His last will was dated 22 November 1751. [S6] Cokayne, and others, The Complete Peerage, volume II, page 207.